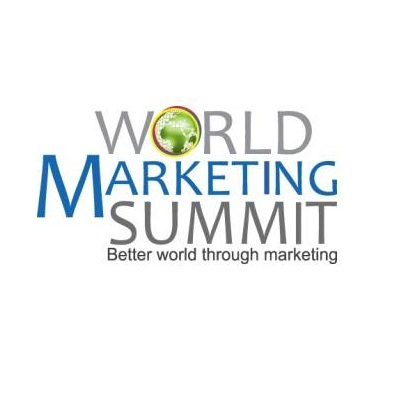 Malaysia has won the bid to host the World Marketing Summit (WMS) 2013. The WMS is aimed at creating a global alliance, a collaboration that unites the best minds from the corporate sphere, working in concert with the public sector to transform and translate marketing ideas and solutions into tackling real and focused socio-economic issues. World-renowned guru and a name synonymous with global marketing principles and professor of the Kellogg School of Management – Prof. Philip Kotler, congratulated Malaysia's successful bid which encompassed a vision and long-term strategy to connect Asia with the world. 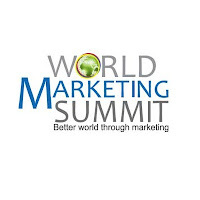 The World Marketing Summit (WMS) 2013 will be conducted at the Kuala Lumpur Convention Centre, Malaysia, from March 1 to 3 next year; rallying point will be United Nation’s Millennium Development Goals – MDGs. A very large table is required in a conference room. Try to shop when there are sales or discounts running. furniture meant especially for offices.